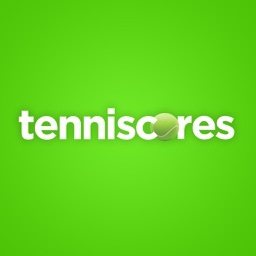 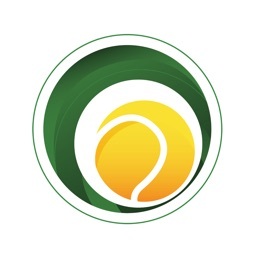 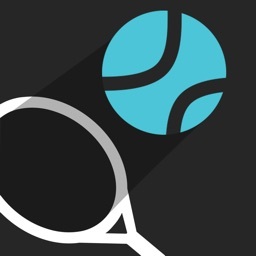 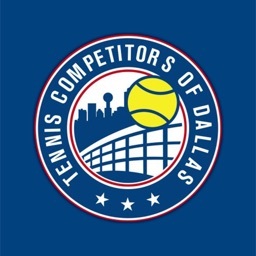 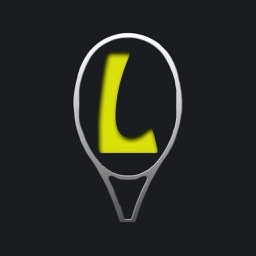 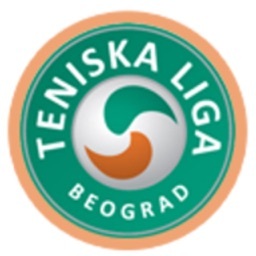 The official app for the Tenniscores family of tennis leagues. 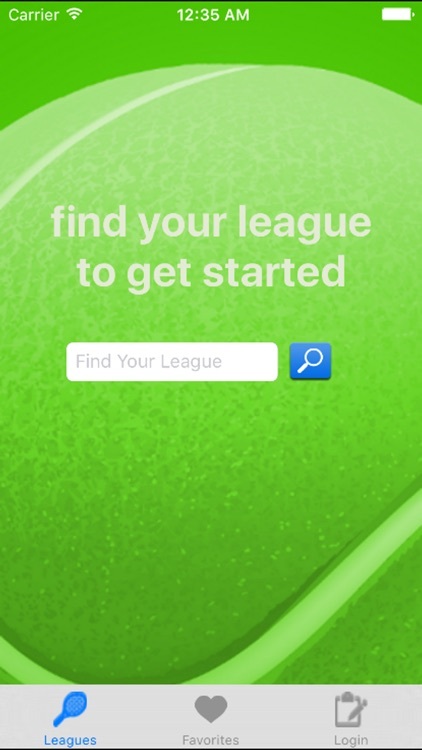 Track your league and add teams as favorites for quick access. 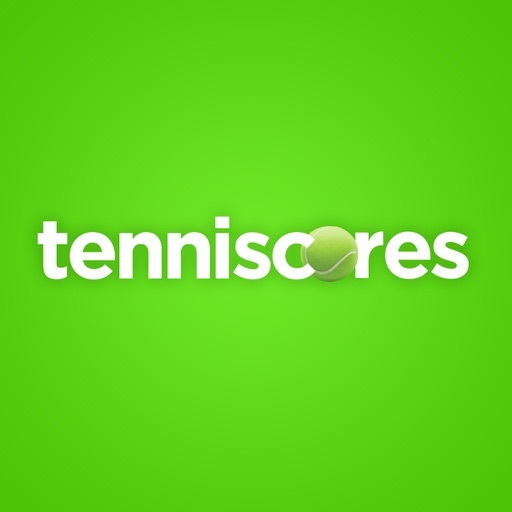 League captains can login to enter their scores quickly.